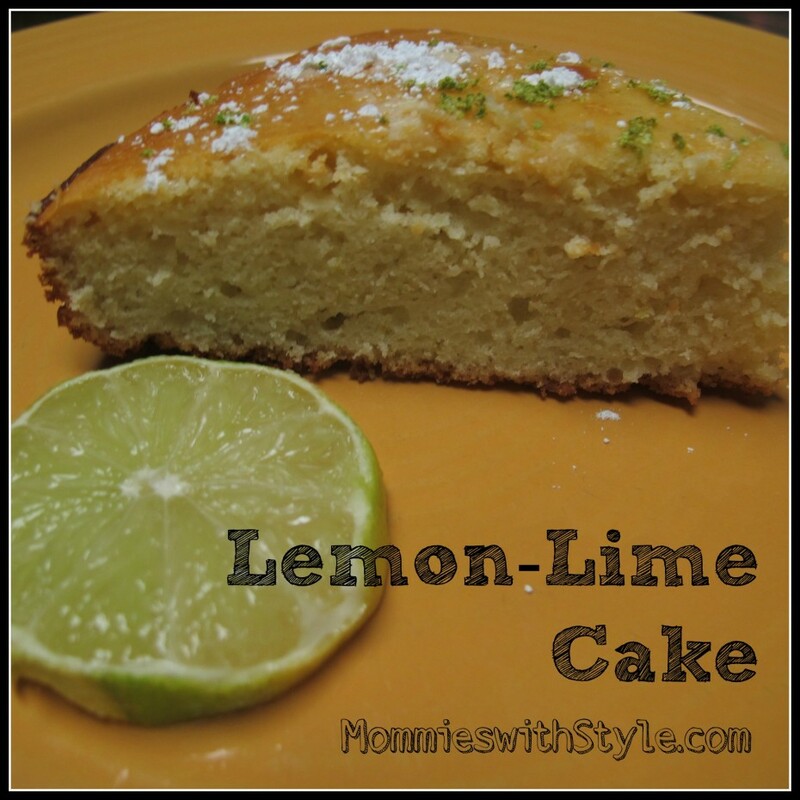 I came across this Lime, Yoghurt & Olive Oil Cake via Pinterest and Souvlaki for the Soul a couple of weeks ago. I thought it looked delish and made my own similar adaptation to it last night and it was a huge hit! I had to share. It was just SO STINKING easy to make. It took me 15 minutes tops to make the whole thing and 45 minutes to bake. Everyone loved it and I will be making it again for sure. I added my own touch to it and changed it up a bit. 1. Preheat the oven to 350 degrees and grease a springform pan. 2. Mix the yogurt, evoo, sugar, eggs, lemon & lime juice & the zest from one lime and one lemon. 4. Combine by pouring the wet ingredients on top of the flour mix. 5. Pour the batter into the pan and bake for 45 minutes at 350! 6. Allow to cool a bit once it’s done and zest as much of the second lime you’d like onto the top along with adding some powdered sugar for taste/look. That’s it! I’m telling you guys, this one was DELISH and super easy. It was a really refreshing palette cleansing kind of dessert too. Not too heavy, not too light. We served it to guests with some vanilla ice cream. I also may get inspired someday and make this with maybe some kind of sweet fruit sauce – would be fab with a raspberry sauce?! « Decorating My House for Halloween Thanks to @Kmart #KmartHalloween And the #Giveaway! Thanks for the recipe! I think hubby will enjoy this! Enjoy! We loved it in our house!